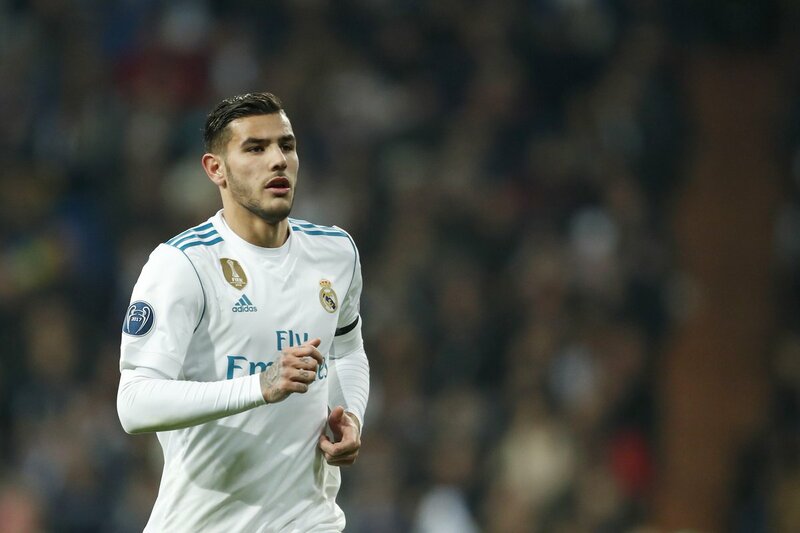 Fulham have reportedly join Real Sociedad in the race to sign Real Madrid full-back Theo Hernandez, according to a report from Spanish outlet Marca. The 20-year-old, who is said to be surplus to requirements at the Bernabeu, has made 23 appearances for in all competitions last season. It is reported that the Spanish giants wanted to offload the left-back permanently, but the Lilywhites will try their luck with a loan offer of £1.7m, on top of the player’s wages. Fulham’s rumoured bid is understood to trump Sociedad’s, but Slaviša Jokanović’s side are still considered the frontrunners to sign Hernandez this summer. The report also adds that as many as six other clubs are lining up a swoop for the France Under-20s international.